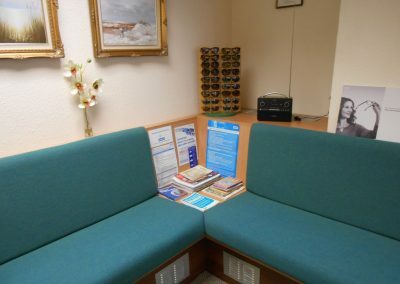 Our Whitwick practice was recently re-fitted with our patients in mind. 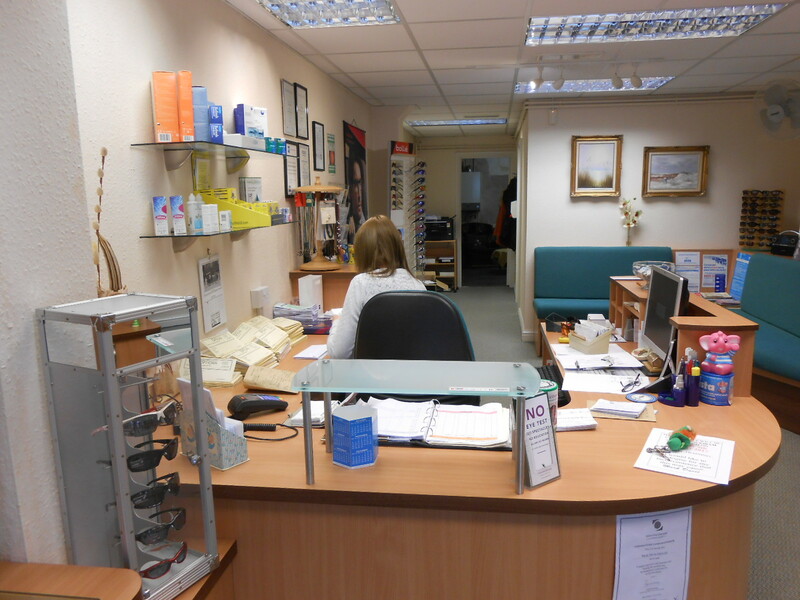 We moved into our Whitwick practice in 1994 when our owner Mark Davis acquired it as part of a group of four practices. 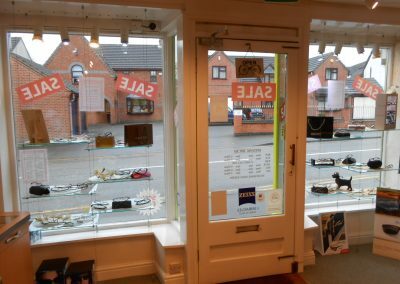 Over the years he went on to sell two of the practices so he was left with just two – Whitwick and Spondon – to focus his energies on. 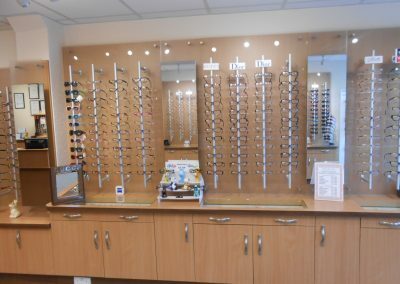 Our Whitwick practice was originally a spacious fireplace workshop before Mark bought it and turned it into an impressive looking optometry establishment. 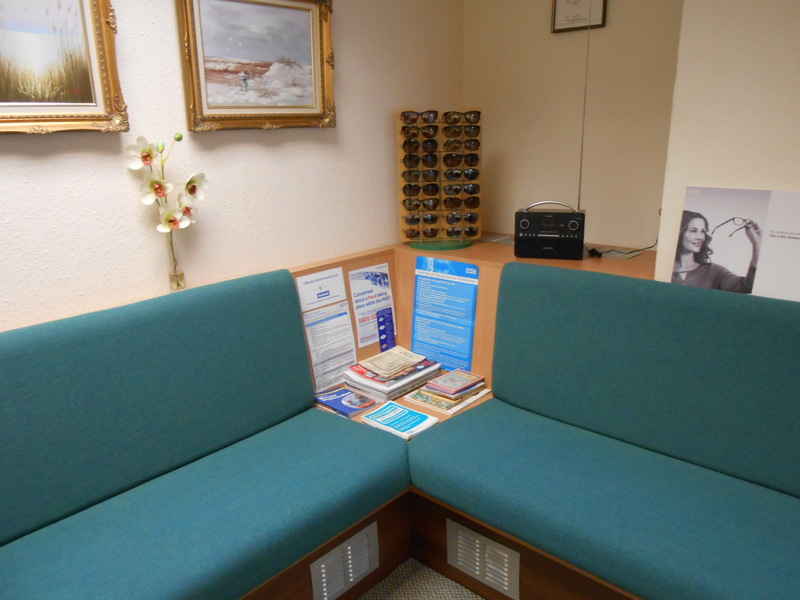 Since then it has recently undergone a re-fit after we took patient feedback into consideration. 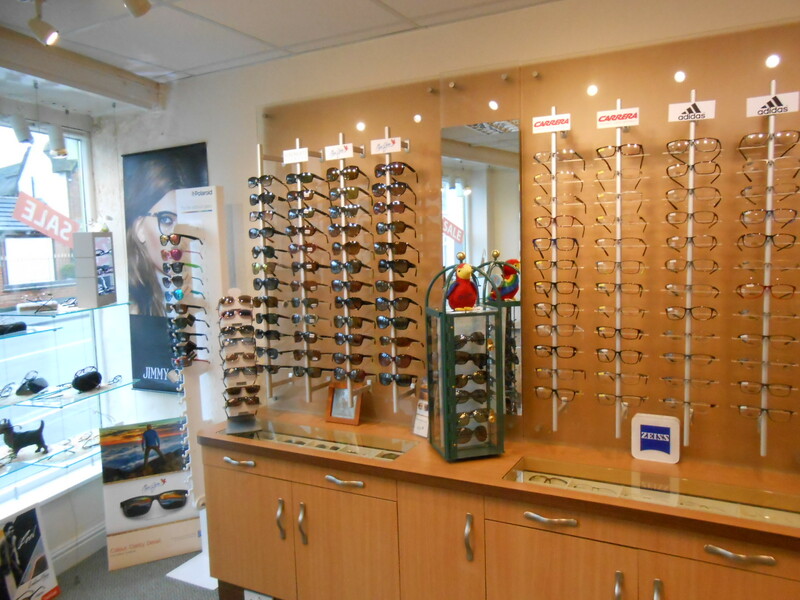 And as a result, today our practice boasts a relaxed, modern décor our patients love. 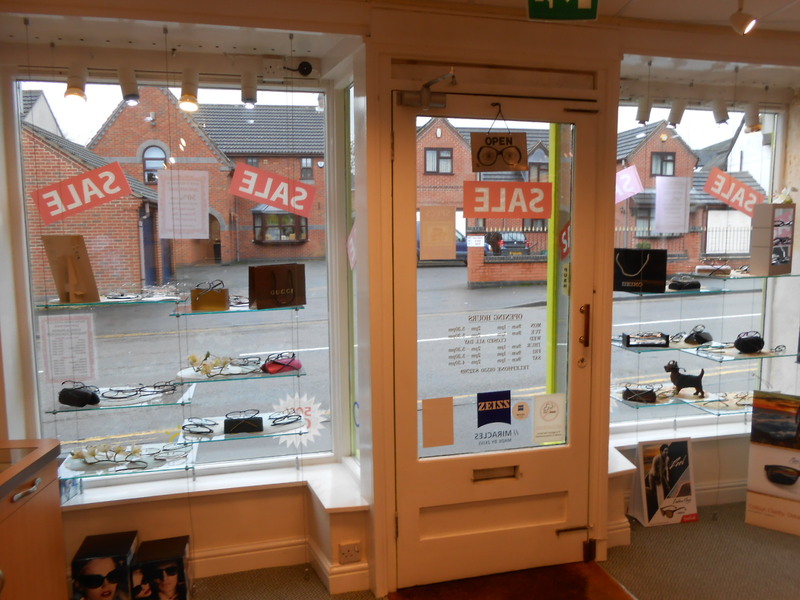 When you visit us at Whitwick you will be cared for by a team of highly experienced, friendly professionals. 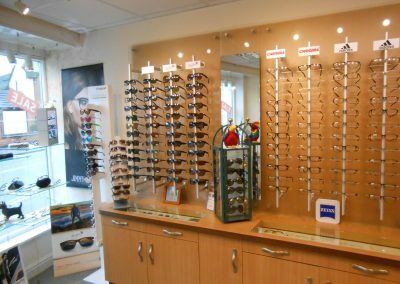 They each have different skills, interests and areas of expertise within optics which means you always have a number of individuals on hand should you ever require advice. If you would like to have your eyes cared for at the practice where your individual needs are taken into consideration, please don’t hesitate to get in touch. 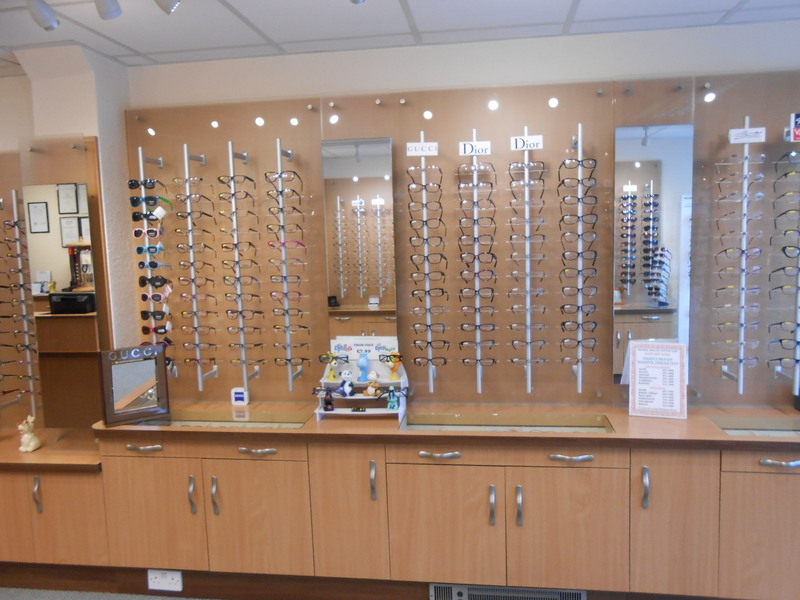 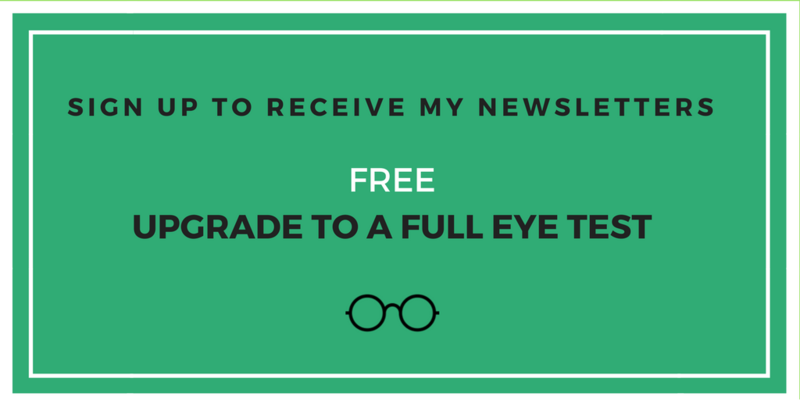 You can call our Whitwick practice on 01530 832769, or email whitwick@markdavisoptician.co.uk.